Zoetis announced on Thursday that it is acquiring Ireland-based Nexvet Biopharma in an $85 million deal that will bring new biologic drug candidates to the global animal health company. Parsippany, NJ-based Zoetis (NYSE: ZTS) will pay $6.72 per share to acquire Nexvet (NASDAQ: NVET), a price that represents a 66 percent premium over Nexvet’s closing stock price on Wednesday. Nexvet is headquartered in Tullamore, Ireland, where it also operates a manufacturing facility. The company has research and development operations in Australia and a US office in San Francisco. 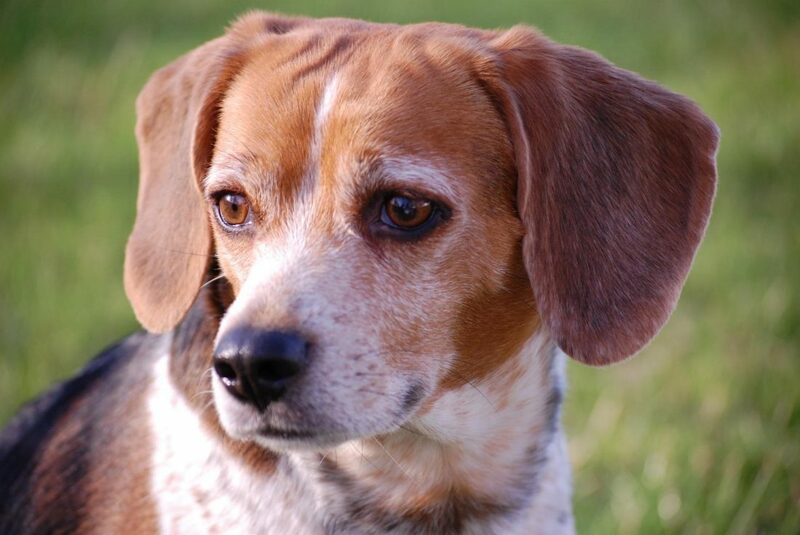 Since its founding in 2010, Nexvet has been developing pain treatments for companion animals. The company has a platform technology called PETization that it says enables the company to rapidly create monoclonal antibodies, biologic drugs that an animal’s immune system recognizes as being native to the body. Nexvet says this technology uses safety and efficacy data from therapies already tested in humans to create new treatments for pets. The Nexvet pipeline includes ranevetmab, an antibody drug for treating osteoarthritis pain in dogs. If approved, Nexvet says the drug would become the companion animal industry’s first monoclonal antibody therapy that could be administered as a monthly injection to treat chronic pain. The company has another monoclonal antibody drug candidate, frunevetmab, developed as a potential treatment for chronic osteoarthritis pain in cats. Zoetis, the former animal health unit of Pfizer (NYSE: PFE), says its research suggests that the global market for chronic pain drugs for pets is approximately $400 million a year. Nexvet drugs would complement Zoetis’ own pain drugs for companion animals. The Zoetis portfolio includes non-steroidal anti-inflammatory drugs carprofen (Rimadyl) and mavacoxib (Trocoxil), drugs approved to treat pain and inflammation in dogs. Zoetis, which has its research and development operations in Kalamazoo, MI, also has a monoclonal antibody treatment in its portfolio. Last year, the company received a U.S. Department of Agriculture license for Cytopoint, a drug approved to treat atopic dermatitis in dogs. Zoetis is acquiring Nexvet under a provision of Irish law called a “scheme of arrangement.” According to Thomson Reuters, schemes make it easier to acquire 100 percent control of a company and also offer tax advantages. But these acquisitions require the approval of the High Irish Court. Nexvet’s board of directors has already approved the acquisition, which still needs the approval of a shareholder vote. The companies expect to close the deal in the second half of this year. In other animal health news Thursday, Research Triangle Park, NC-based AgTech Accelerator announced a $5 million Series A investment in Skyline Vet Pharma. Skyline develops new products by reformulating human drugs that have not been approved for use in animals. The company says it plans to bring new products to market in coming years for inflammation, cardiovascular disease, and antimicrobial applications. Skyline is led by CEO and co-founder Serge Martinod, a Connecticut-based veterinarian whose animal health experience includes developing products for Pfizer, Smithkline Beecham, and Ciba Geigy. The Skyline investment is AgTech Accelerator’s second deal in the last two months. In March, the accelerator put up $3 million of the $10 million Series A investment round for fungicide developer Boragen, which became the accelerator’s first tenant.